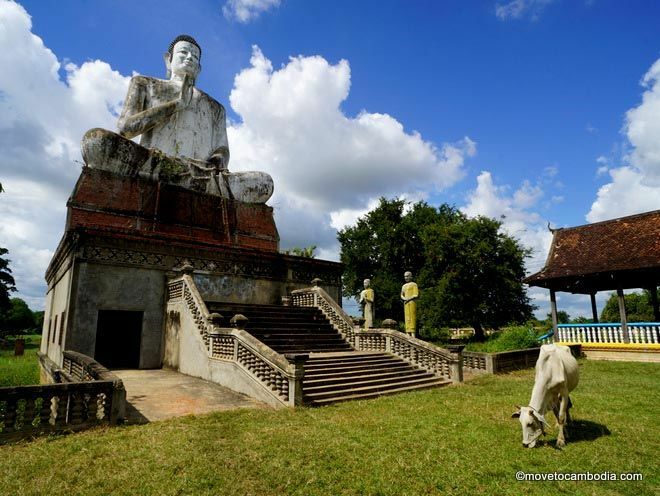 The experience of female expats in Cambodia is somewhat different from that of their male peers–better in many ways, but sometimes more challenging. On the one hand, Western women–or at least young, good-looking ones–have clear advantages over their male counterparts when it comes to getting teaching jobs and free drinks. They’re also almost entirely immune to the type of street harassment they may have experienced in the West. At the same time, things that women take for granted at home, such as being able to buy their familiar brand of birth control, may not be so easy in Cambodia. The situation in that regard is rapidly improving, however. 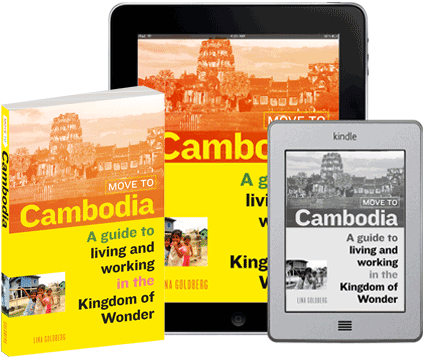 With each passing month, Cambodia grows more cosmopolitan, particularly in Phnom Penh and Siem Reap. and the little things that used to be so difficult–such as trying to find a store that sells tampons–are becoming only a memory, at least in the cities. Not that everything is perfect, but foreign women won’t generally find Cambodia a difficult place to live. We have advice on clothing and dress as well as safety concerns for women. For more advice for women, see our Women’s health chapter in the Health and medical care section.